Kinshofer, a manufacturer of excavator and loader crane attachments, has acquired the Schaeff Transverse Cutter business from Atlas GmbH, a Germany-based crane and excavator manufacturer. The transverse, or drum, cutters are the first in Kinshofer's line of crane and excavator attachments, allowing the company to serve contractors in a wider range of industries, including tunneling and mining. 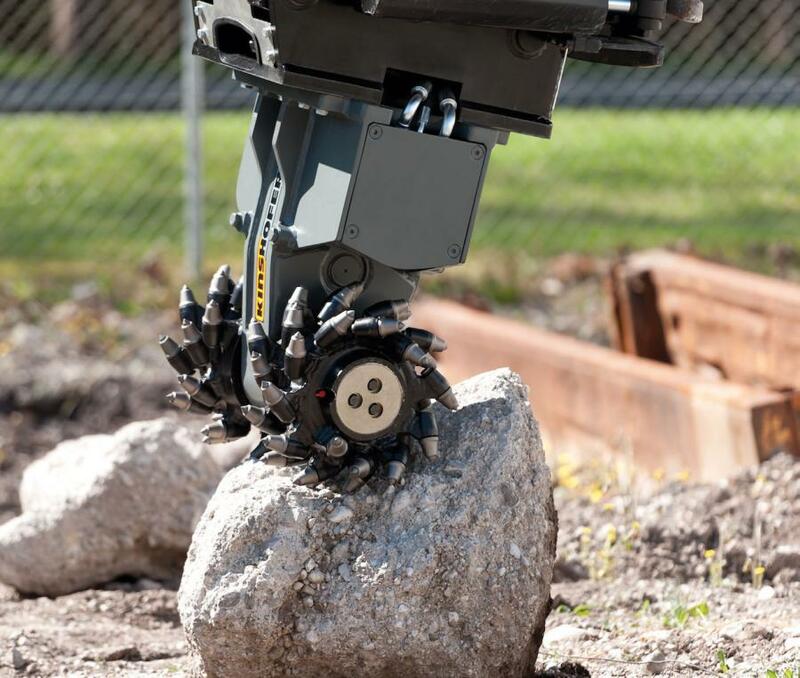 The addition also gives contractors in construction, demolition and landscaping access to a broader range of attachments, all from one manufacturer. Kinshofer is rolling out the new product line globally as the WS-Series Drum Cutters. The cutters will be Kinshofer branded and sold and supported by the company's dealer network. Kinshofer also will service units sold by Atlas and provide technical support as well as parts, which are available through Kinshofer dealers.